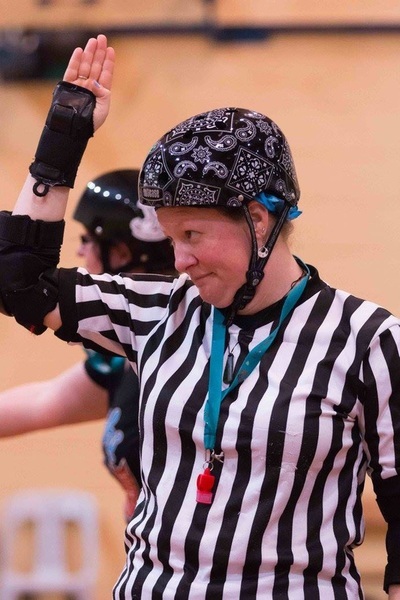 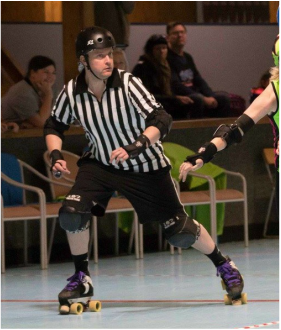 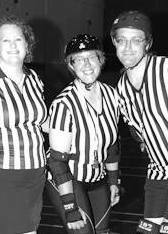 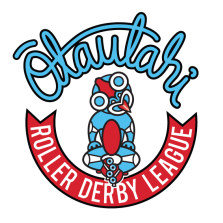 Christchurch's Otautahi Roller Derby's list of skaters, referees, official, coaches and affiliated people. 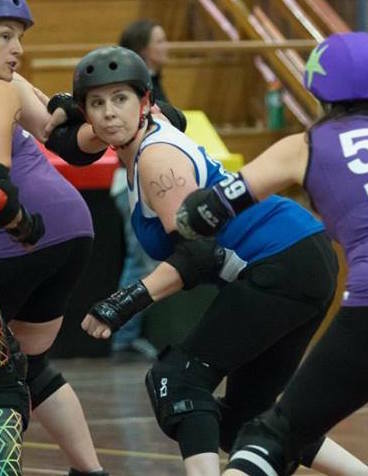 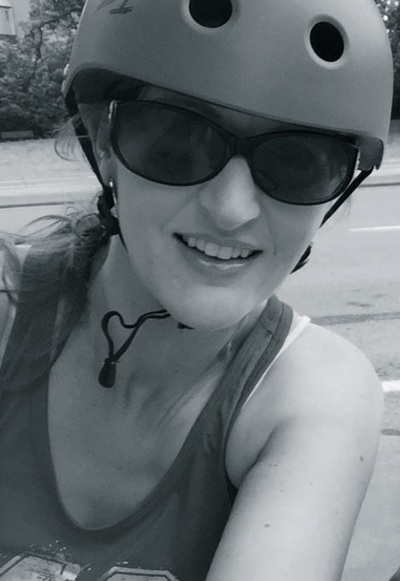 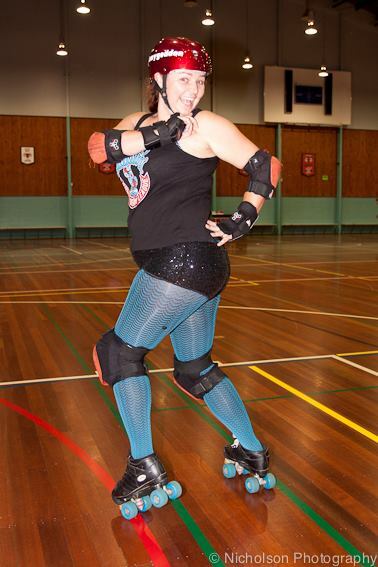 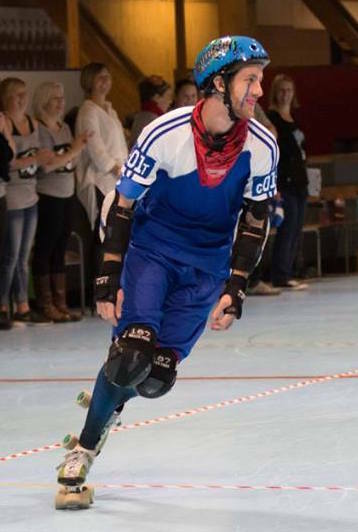 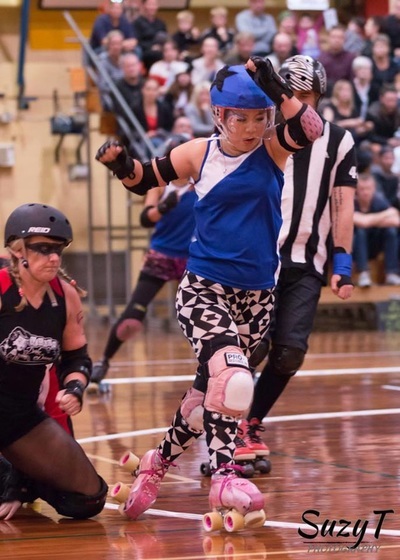 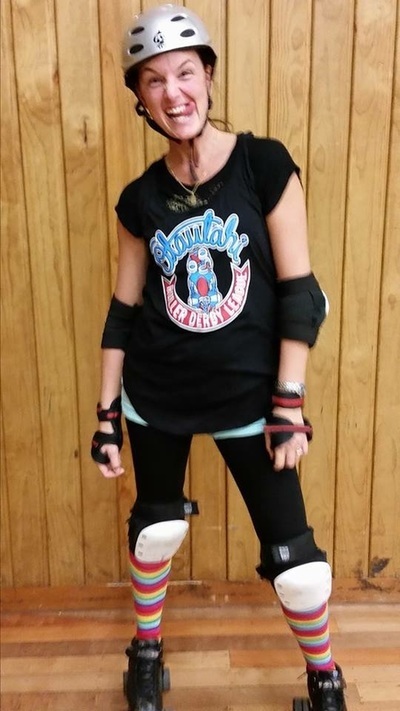 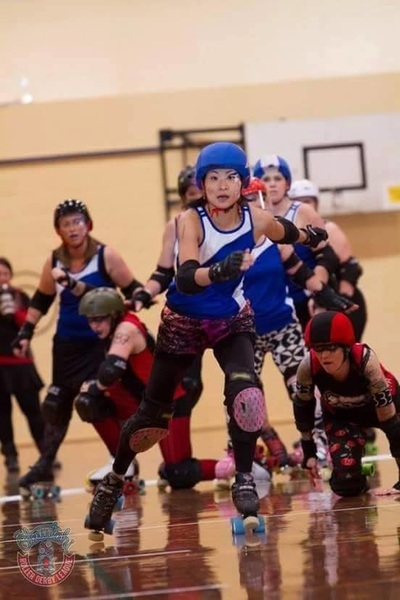 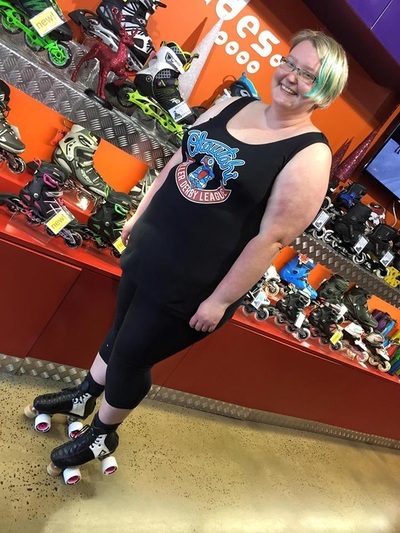 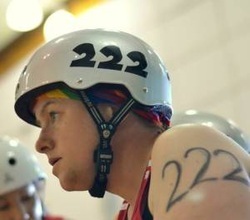 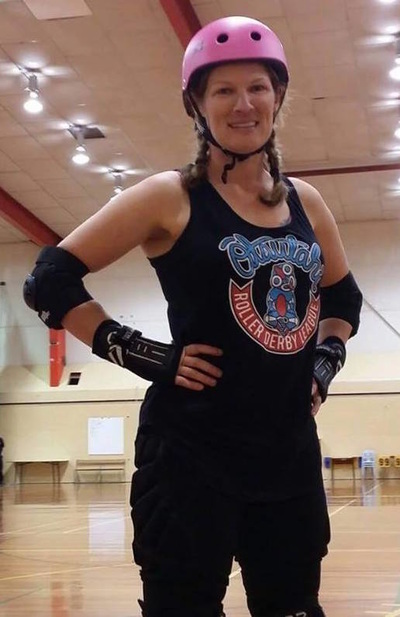 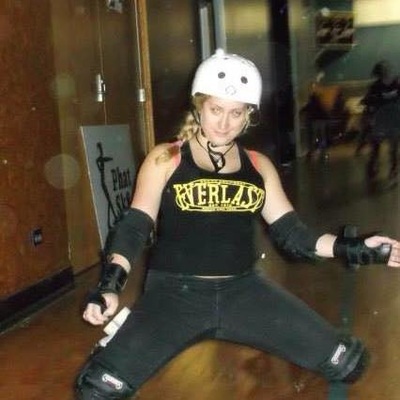 - Christchurch Roller Derby. 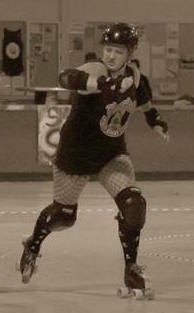 Strong City. 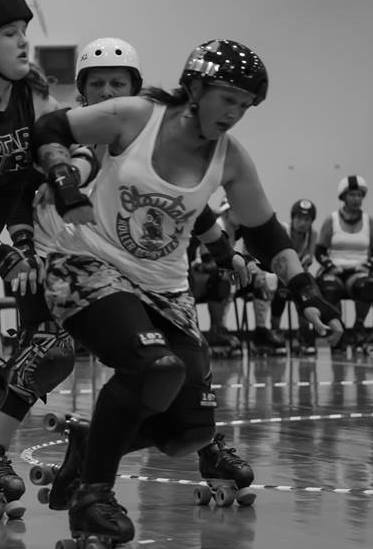 Stronger Skaters.